For quickest response, please send email for shipping inquiries. For download help, please CLICK HERE. Someone will get back you in as soon as possible. If it is the weekend, you will receive response M-F most likely. Thanks! 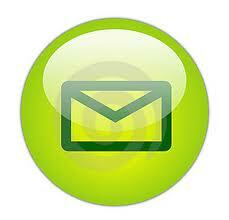 **If you do not receive a response within 24 hours, please email me at [email protected]. May be longer on weekends.